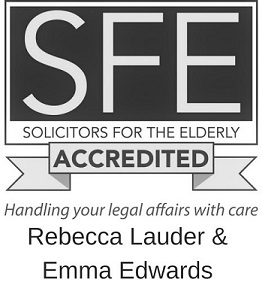 Local solicitor Rebecca Lauder from BSG Solicitors based in Lancaster has joined a number of organisations representing older and vulnerable people to raise serious concerns around the Government’s online tool for creating Lasting Powers of Attorney (LPAs). June McSparron, a 75-year-old who participated in the study, said: “You’re exposing yourself to a lot of risk by filling this form in on your own. There are so many bits that you can get wrong, and you can easily be pressured into making choices that you’re not entirely comfortable with. 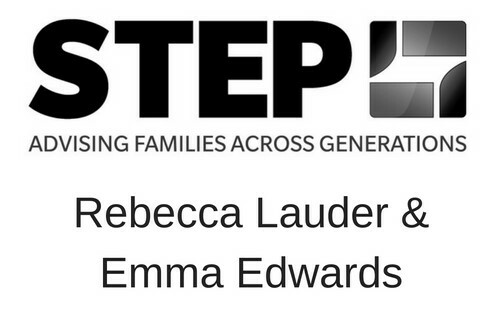 Rebecca Lauder said: “An LPA is by far the most powerful and important legal document an individual can have, because it allows you to pass potentially life-changing decisions about your affairs on to a third party. To speak with a specialist Solicitor regarding a Lasting Power of Attorney click here or call 01524 386500.